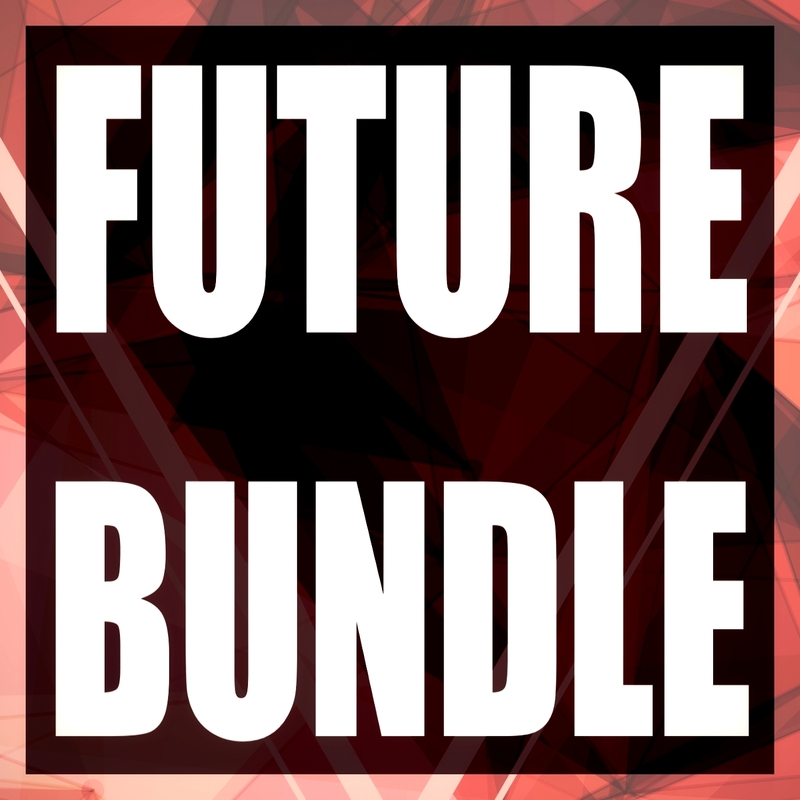 Future Bundle is a strong collection of synthpresets for Massive and Serum from different Future House and similar style soundbanks. Here you'll find lots of mean basses and lead sounds alongside pads, stabs, plucks, wobbles, and much more. All presets feature full utilization of the 8 Macro controls on Massive, and all 4 Macro controls as well as the Mod wheel on Serum. Each sound is tuned to sound as professional and as natural as possible, and involve velocity linking as well as randomizing to give a much less artificial response when playing the preset. This bundle makes a great addition to spice up your sound and production experience! Serum version 1.068, Massive version 1.4 and up is required. This product does not contain a copy of the synth Serum, or Massive.